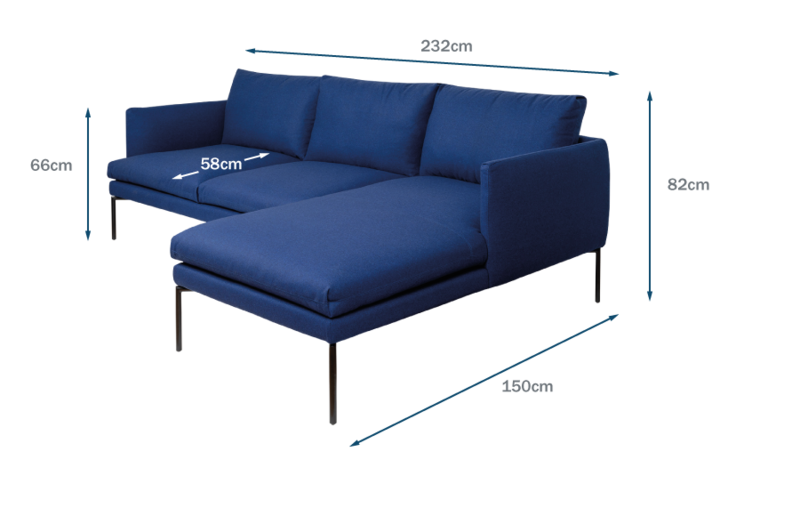 Spread the cost from only £212.44 a month with Interest Free Credit. 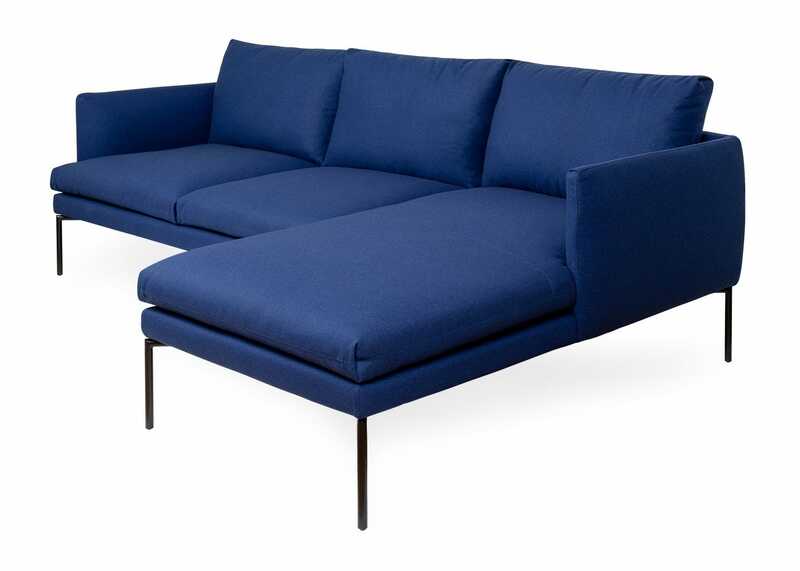 The Matera sofa has a sleek and modern design made with traditional craftsmanship. 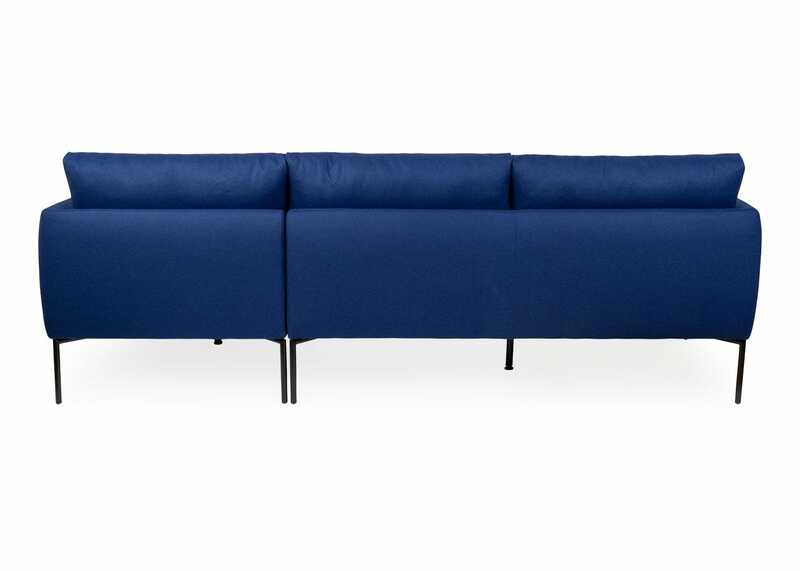 Taking its name from the southern Italian town in which it is built, its design has all the characteristics of contemporary Italian furniture; clean lines, metal legs and astute attention to detail. 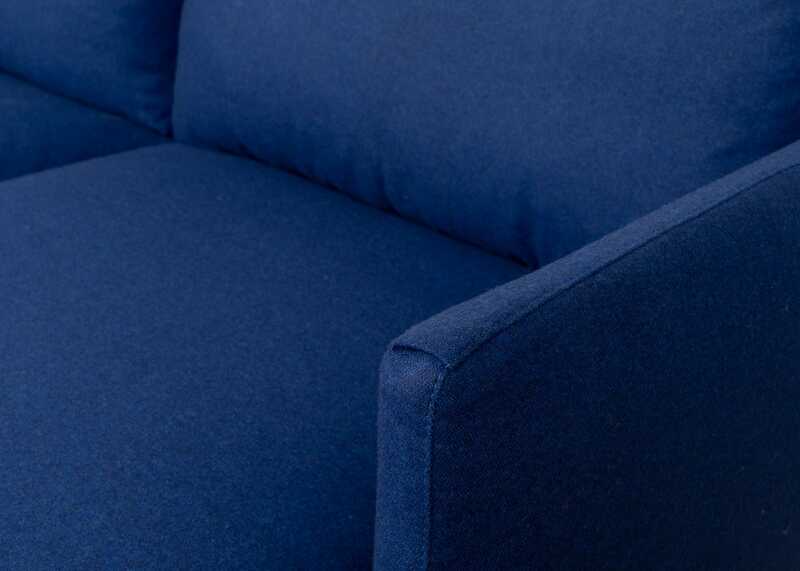 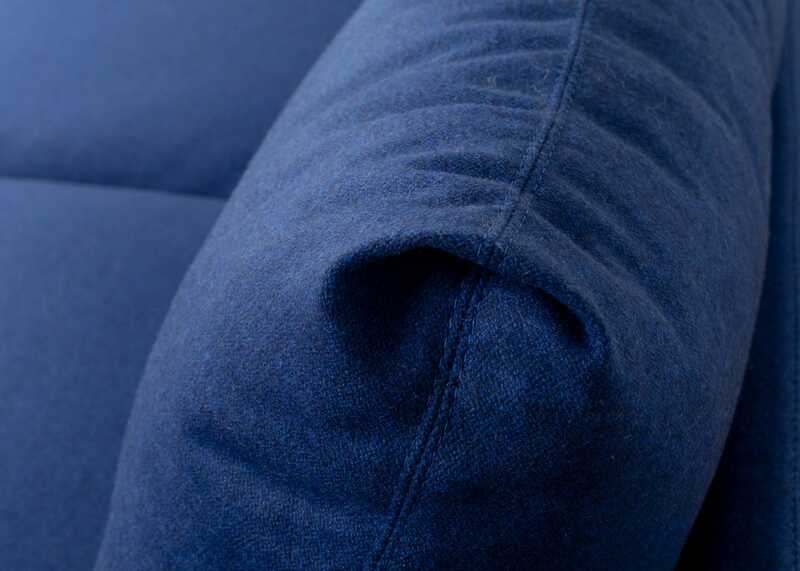 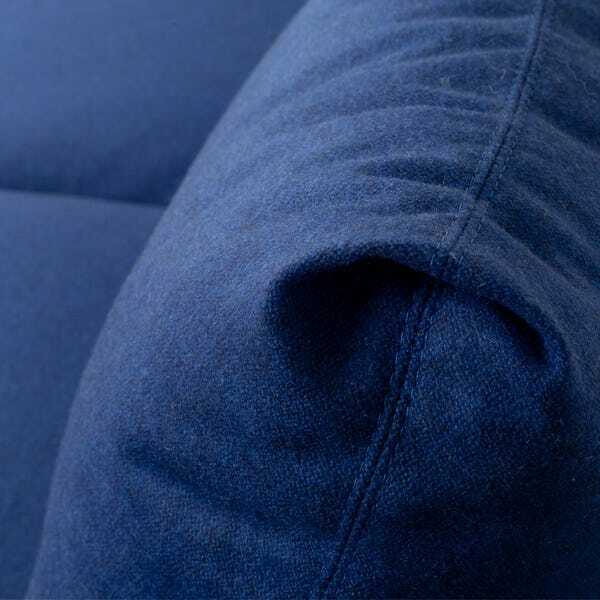 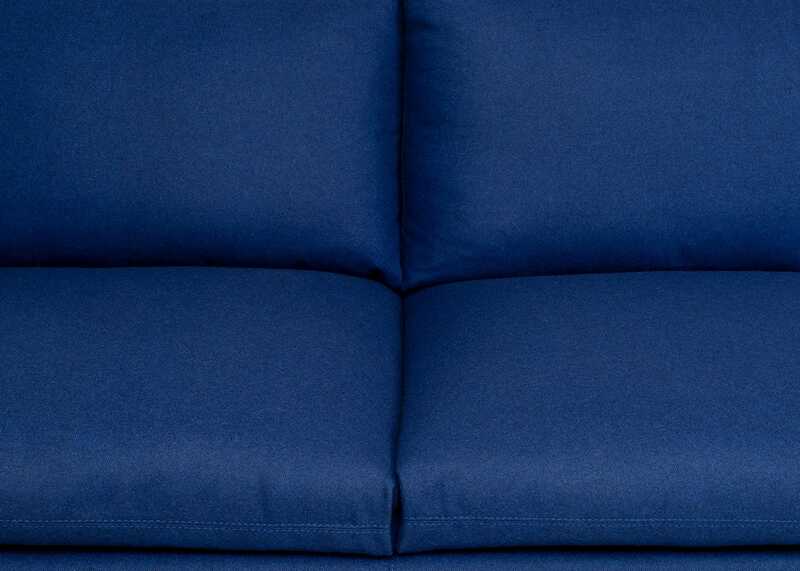 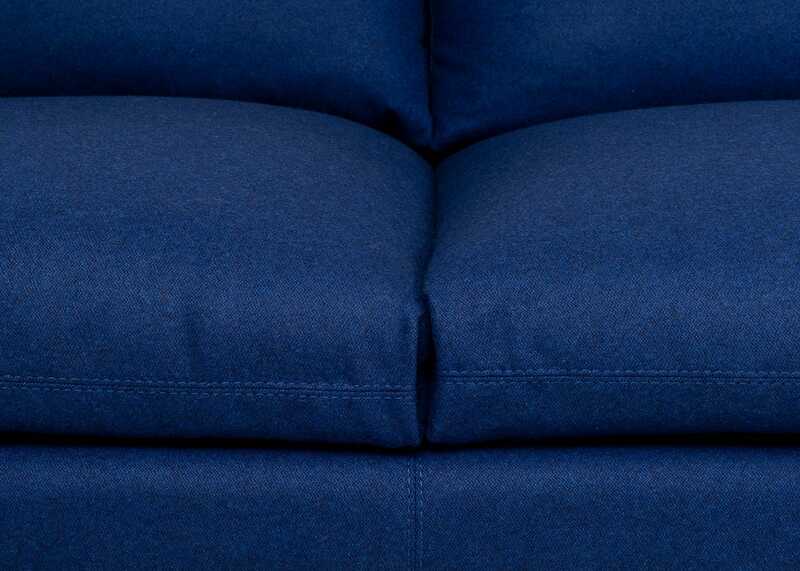 The seat, arms and back cushion each have a beautiful pleated detail that is meticulously hand-sewn and the back of the sofa has the slightest of curves which adds to its already elegant silhouette. 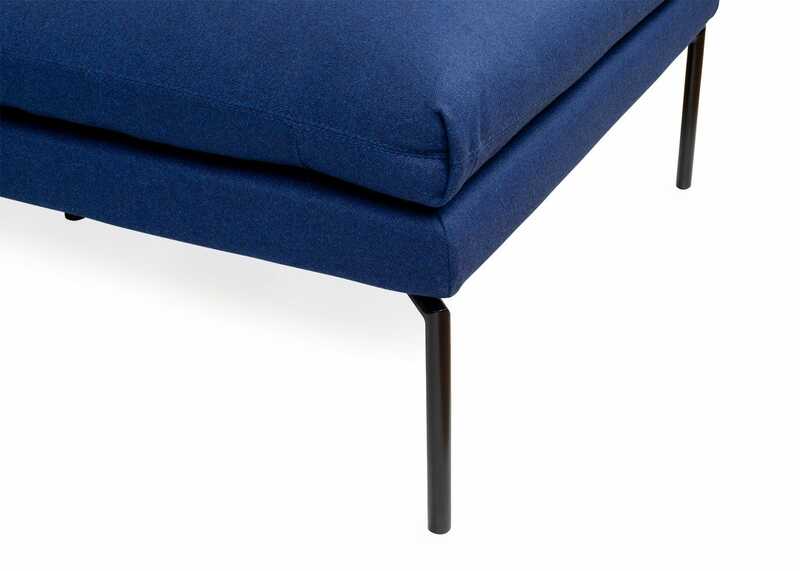 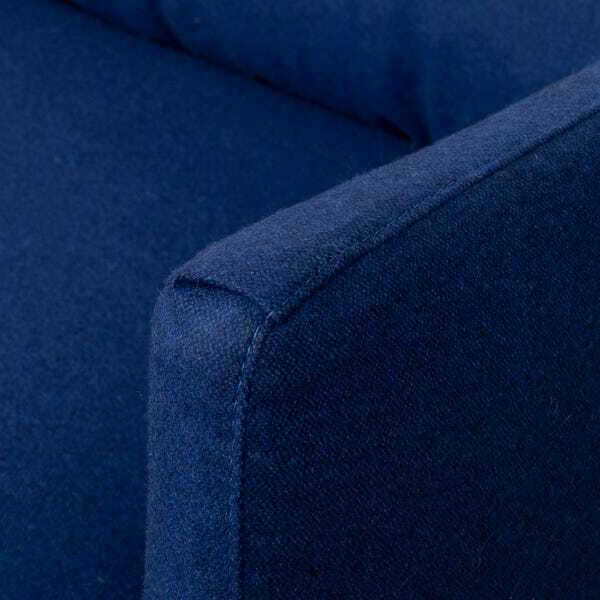 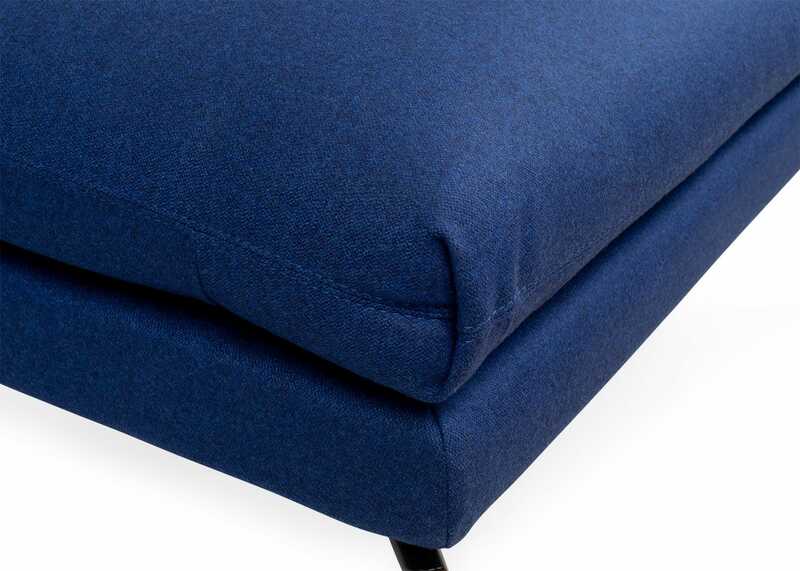 Upholstered in a stunning St Moritz wool allows a subtle texture not present in traditional felts. 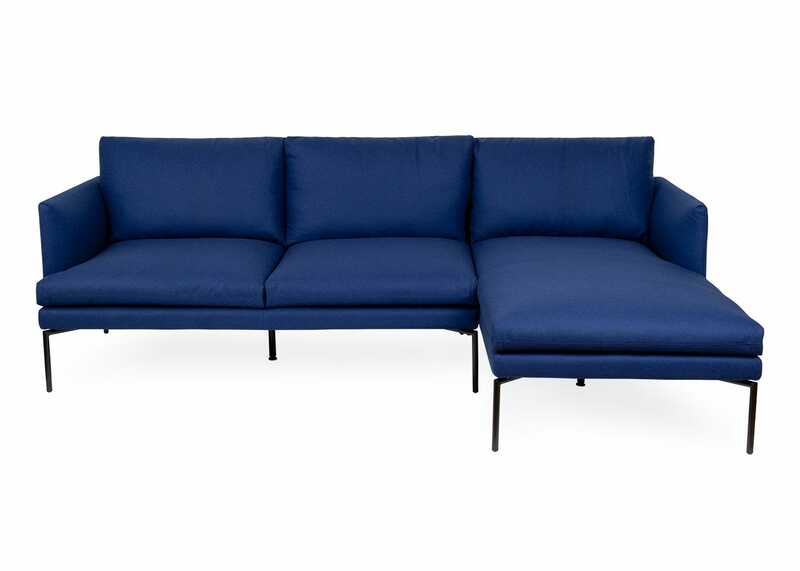 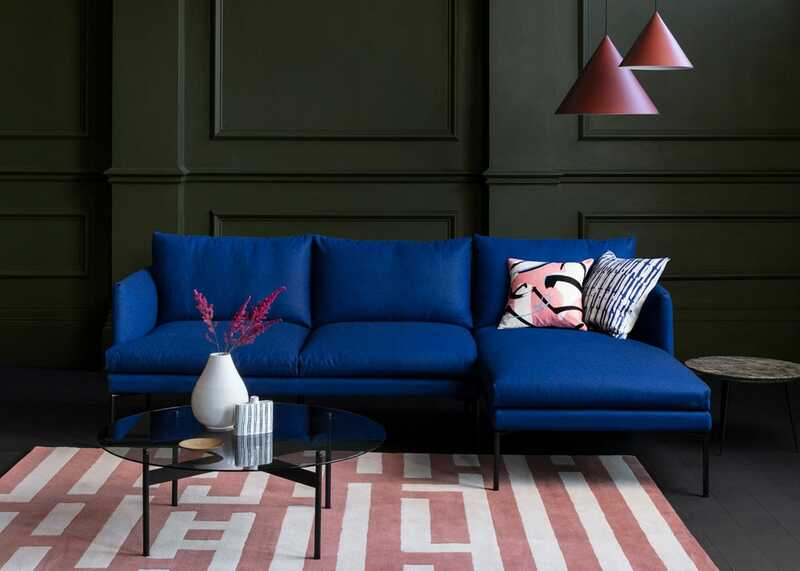 The Matera sofa is a masterclass in contemporary design, and provides a generous seating space within a compact footprint. 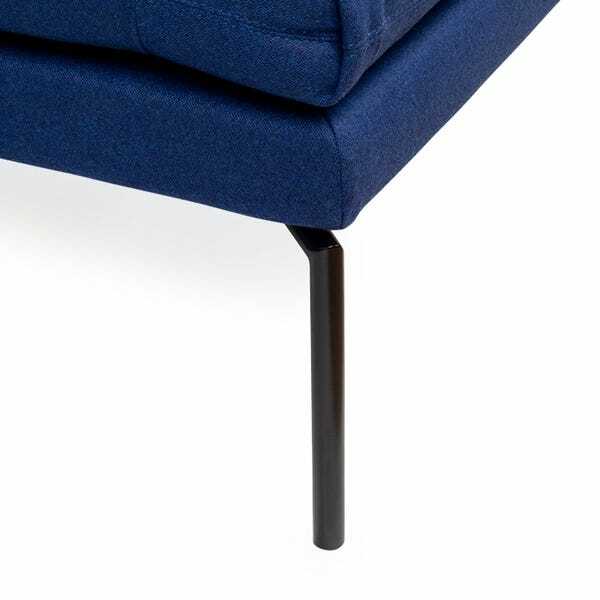 Compact yet generous design carries a small footprint for a sleek silhouette.